When we think about miracle food, honey comes to mind. This all natural food source is produced by plant-sucking bees. How much better can you get? For many centuries people have benefitted from the numerous benefits of eating raw honey. It is medicine. It is food. When you eat honey, you get amino acids, vitamins, minerals, carbs and so many more nutrients. It is such a healthy choice for anyone that you don’t have to worry about sodium, cholesterol, and fat. No wonder our favorite bear, “Winnie the Pooh” kept getting in trouble with the local beehive. Raw honey facts will tell you that it is an anti-inflammatory and antibacterial. Today, there are a lot of honey products on the market. However, not all that glittered is gold. You want to get wild flora, honey. Not those, which have been grown with pesticides, because they are contaminated by the chemicals. Also, you want to keep away from those honey products that are high temperature heated. Because this process destroys the natural enzymes and you won’t get all the benefits of honey that you normally would. Though honey is generally healthy for everyone, including children. It is advised that you never feed it to kids younger than a year old. It is a rare occurrence. But sometimes, it might contain a toxin creating spore. This leads to infant botulism. The benefit of honey is that it is great for skin care, and it is delicious. But here are a few more benefits of honey that you might not have known. This energy booster is the answer to giving you that extra motivation you need to complete those workout exercises. So before you start your next workout, try just a spoonful. It has four varieties of sugars and is 80% carbohydrates. The diverse makeup of the sugars makes them discharge their energy at various times. Take glucose for example. It is responsible for giving you that immediate energy push. But fructose is a more gradual release. So sugar is a great food to have before workouts, knowing that you will have sustained energy throughout. Or even, it doesn’t have to be before a workout. But what about if you are feeling a little drained in the mornings or afternoons? Then, honey is a suitable pick me up. You can have it in a tea or a glass of warm water. If you are a diabetic and looking for a great food supplement that alleviates your blood sugar levels, then honey is a suitable alternative. It is also one of the foods that the human body absorbs at varying rates. Therefore, raw honey is far more superior to add to your teas and coffee than consuming white sugar, brown sugar, and other sugar substitutes. If you prefer, you can use it in your cereals. It is healthier if it is not a sugar-induced cereal. As well as you can supplement it for jam and butter on your bread or muffin. When baking, use raw honey instead of sugar. However, diabetics remember, all things in moderation. 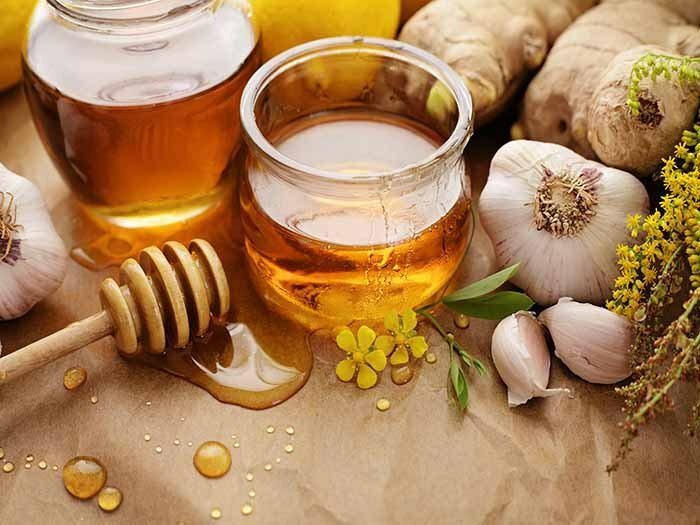 According to the National Honey Board, there are a number of ways in which honey is beneficial to your immune system. It is an anti-inflammatory and antibacterial. Honey also contains natural antioxidants. 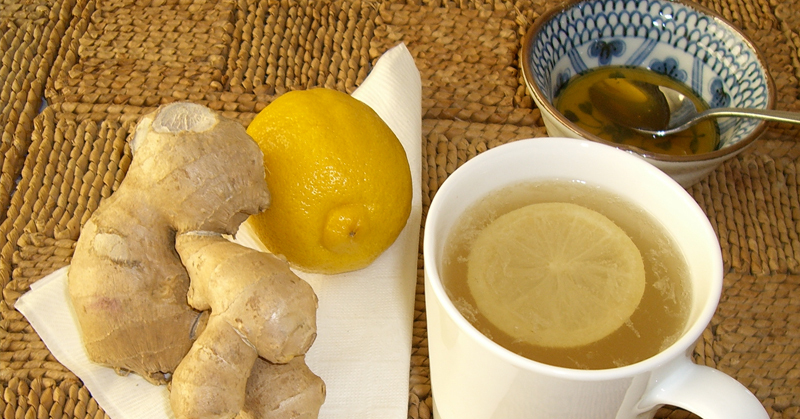 These aid your digestive process and in turn boost your immune system. For those who are searching for a probiotic, then raw honey is a better alternative than many of the products being sold now. This is backed up by research. A little honey and lime at the beginning of the day is a great push for the immune system as well. You can add it to warm water as well. Even the ancient Egyptians knew of the many benefits of honey. They used to put it on wounds to speed up the healing process. It was also incorporated in the embalming process because it stopped putrification. Raw honey reduces the infection and inflammation because it has acidic properties. So your wounds won’t take as long to heal as if you had just used a band-aid. In some cultures, caregivers use it as a way of minimizing bed sores and leg ulcers. Scientists who research honey properties found that it mitigates the growth of bacteria P. aeruginosa and S. aureus. These are predominantly found in infection developed in a hospital setting. Women all over the world are fond of using honey on their skin. Not to mention the plethora of organic skin care products that boast of using this natural ingredient. It is great for reducing aging effects and cleansing your pores as well as treating acne. So go ahead and pamper your skin with honey. 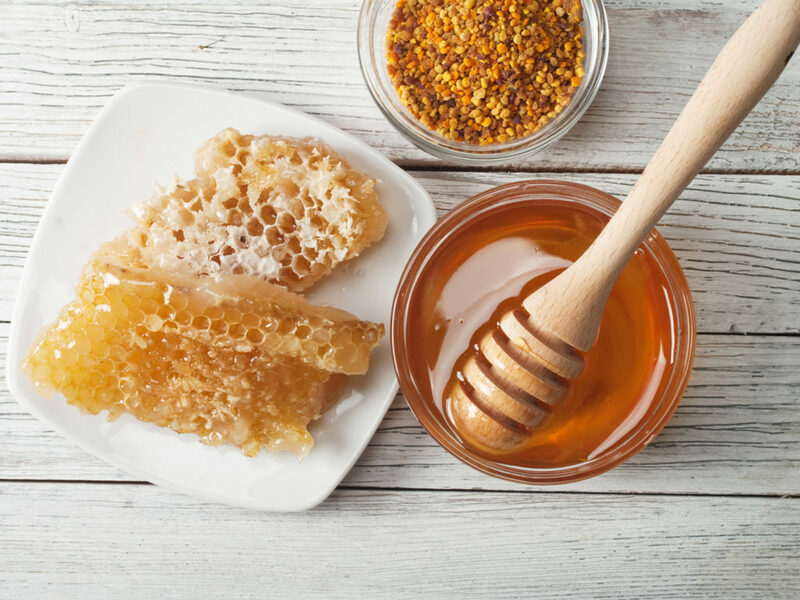 When you keep a bottle of honey in the fridge, you will be surprised of the many uses that you can incorporate this miracle food in throughout the many months.